I have a bit of a thing about biscuit tins: v useful storage for different categories of bits and bobs. 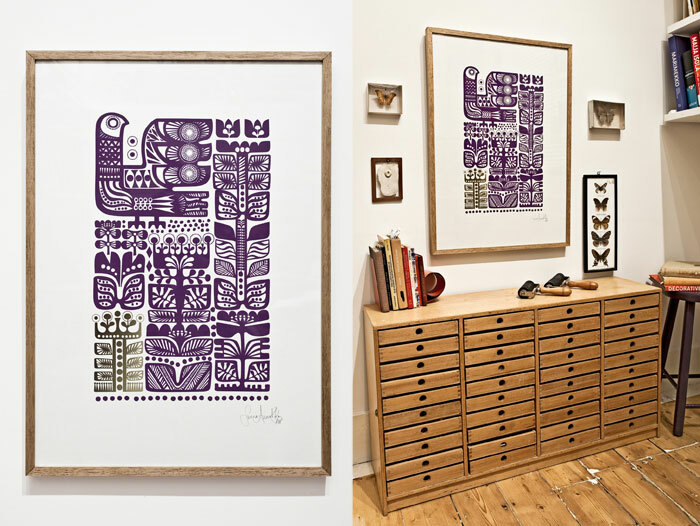 This Christmas and last, one of my fav illustrators and print makers, Sanna Annukka, designed biscuit tins for M&S. 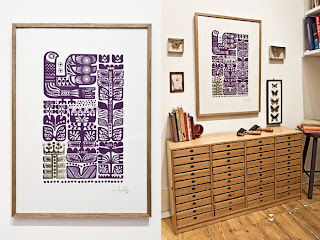 I know her work from collaborations with Marimekko - the wonderous Finnish designers who are famous for bright colours and bold patterns. Sanna is based in Brighton, and is half-British and half-Finnish - her designs draw inspiration from the fauna, flora and folklore of Lapland where she spent summer holidays and I love the fir trees and kaleidoscope suns on these biscuit tins. I made some seville orange marmalade yesterday evening. At midnight, when setting point seemed a long way off, I followed a top tip from The Cottage Smallholder to add more lemon juice, and I have this morning been rewarded with some perfectly soft-set marmalade with a good bitter-sweet flavour. It is mid Winter, the smell of snow is in the air, there is little hope of sunshine for at least 2 months. I have gone an unattractive pallid grey colour; I aspire to being a whiter shade of pale. It's time for what my dad called 'lotions and potions'. Thanks to Amelia's Magazine, I have discovered Willow organic (which is currently having a sale of up to 50% off) - there is a shop on the Kings Road, London and you can order on-line. I think I may be beyond help, but these lotions and potions are a heck of a lot nicer than peach talc. I can't wait to use my Chamomile and Lavender Baby Balm (£10.50 for 50ml) which is gentle enough to use on babyskin, but is also good for those of us who are blessed with dry skin and a winter-grey complexion. If its healing properties are anything like my Badger Balm (available here, a US made product) then I'm happy. I adore Susannah's bags. They are, quite literally, works of art. Each handbag is made by hand in her London atelier just off Lamb's Conduit Street, out of soft brightly colour leather, decorated with an arrangement of appliqued flowers, and lined with velvety material. 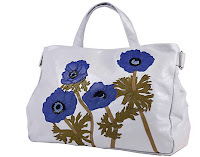 I particularly like her daisies and anemones which pop up through the seasons on different colourways - for Spring Summer 2011 the daisies are on a pale dove grey haversack: a very handy bag if you have kids and need to have your hands free, but want an alternative to those dreaded 'sensible' mummy-nappy bags. NB - Susannah's bags don't usually feature zips, using magnetic poppers instead which is a consideration for those that want things extra secure. As befits a work of art, they cost serious amounts of £££ - so you might have to raid the kids' piggy banks for this one. 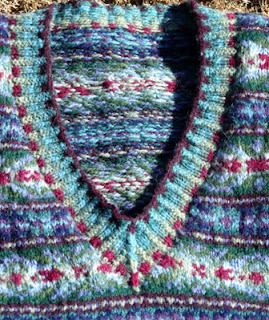 I've been wanting to blog about Belle & Bunty for some time as they are just the sort of company bursting with home grown talent I like to support - but I thought that all their glorious frocks were made abroad, until Alice (Belle) put me right on this. 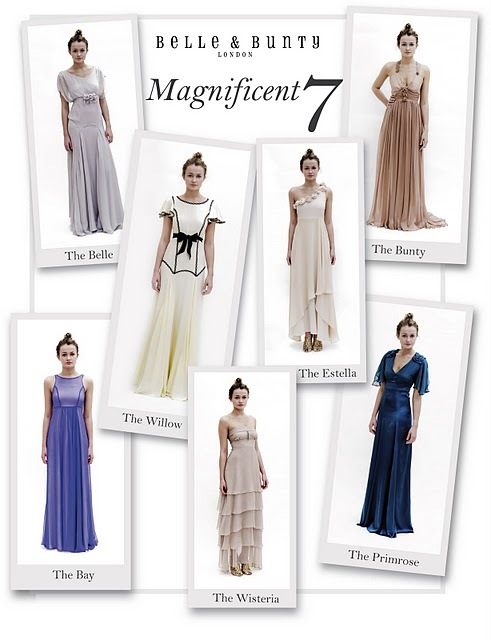 Their Magnificent 7 collection, for those seriously elegant moments in your life, are made-to-order here in London. Inspired by the wedding dresses that Alice and Hannah wore to their own weddings (The Belle and The Bunty), this collection has been snapped up by other brides-to-be, and it's easy to see why: silk dresses in chic and flattering designs that are reminiscent of 1940s Hollywood glamour. No frock horror here. If I wasn't a Mrs already, I'd be dreaming of The Primrose for my big day (I'm liking the fact that its design 'celebrates curves') - it's available in a beautiful dark teal colour, and also in traditional 'bridal colours'. Their lovely boutique shop is in Tufnell Park on Brecknock Road, where you can check out their full daytime and evening wear collections (note to fans, there is a sale on right now, up to 60% off) - when I last visited they also had in stock Alex Monroe jewellery which goes well with their elegant designs. Mimi, my fav bag shop on Cheshire Street, is having a sale. Unfortunately for me, the oilskin shopper bag (Teddy) I have had my eye on ALL WINTER is no longer available, and the Beau is not on sale (and thus remains far to expensive for me to ever consider). 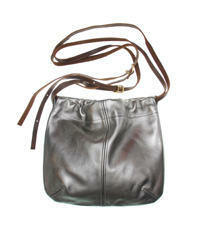 But Dora is in the sale, marked down from £124 to £80, and it looks lovely in the pale gold (pictured here in silver). I last blogged about this fabulous elephant here and now I have it in my hot little hands... it is so much more than just a charm necklace - this is a serious piece of eye-catching 'statement' jewellery (the elephant measures approx 4cm in diameter and has a nice chunky weight to it: you'd definitely set off the metal detectors at the airport with this baby). 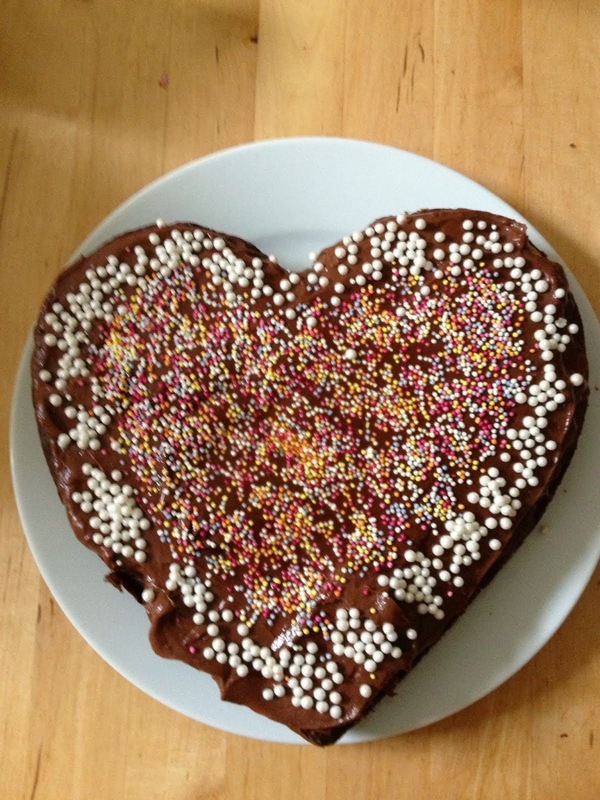 And it's all mine. After much wistful thinking about it and many emails back and forth with Gemma, one of the designers behind Cabinet Studios, it arrived yesterday and I can't wait to wear it. It comes suspended on a thick silk velvet ribbon, but I have a (small) obsession with green - and so I have used a chrysoprase necklace instead, made from beads bought from Precious Sparkle (they have a sale on which ends today). Gemma and Zara of Cabinet Studios will be at London Fashion Week this February - catch up with their news on their blog. When I was a teenager, the square girl at school who we called The Tweed (The T for short; presumably because we thought tweed was the depths of uncool) used to sport navy tank tops. How we snorted with laughter at her frumpy clothes. 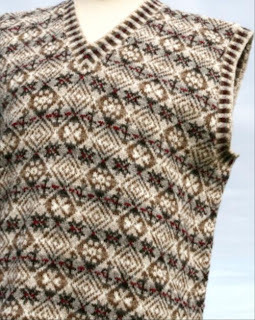 But I'm having a 1940s moment and dreaming of fairisle tank tops (or having a frumpy moment, you decide). 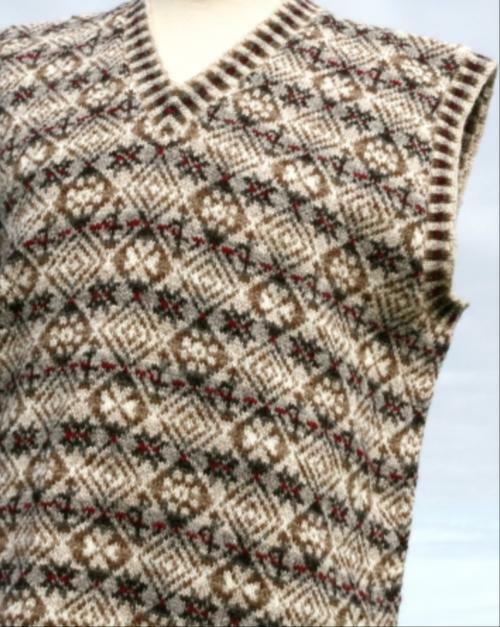 Get yourself the genuine article from the Anderson & Co Shetland Warehouse in Lerwick which stocks a huge range of hand knitted fairisle woollens in a variety of colours and patterns - a fantastic price of £129 for the slipover. 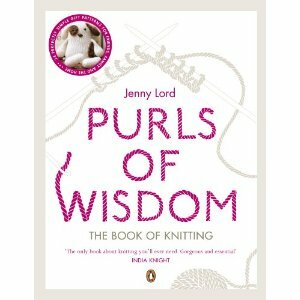 Absolute beginners on the knitting front should start with this book: Purls Of Wisdom by Jenny Lord, available from Amazon (of course) which I'm told is great. 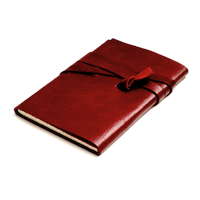 Start the new year with a brand new diary. Hope House Press, based in Leicestershire, make a range of leather bound notebooks and diaries using vintage bookbinding presses. Notebooks are available in a range of sizes, with either a standard cover, or a more fancy 'wraparound' cover which has an extra flap of leather that is secured with a leather tie. You can also choose from plain, lined or squared paper. What I would find very useful, but doesn't seem to be available, is a leather notebook cover for a standard A5 or A6 notebook - the perfect example is Storage.it by Japanese stationer Mark's Inc, (available at Paper Nation) which has spaces for business cards and other bits and bobs.